They are so simple in some contexts and so complicated in others, or so we think. Honestly, I think the problem is that we humans don’t take the time to try and understand our dogs. We are quick to judge. I’ve said it before, and I will say it again, I think I have been so successful in my career working with animals because I have learned to think like them. Over the years, I think I understand dog behavior more than I understand human behavior. If you want to learn more from an even better perspective, read Temple Grandin’s books, because she has autism, and her mind is wired differently; I think she gets an even more in-depth understanding. I think her books are amazing and revealing! 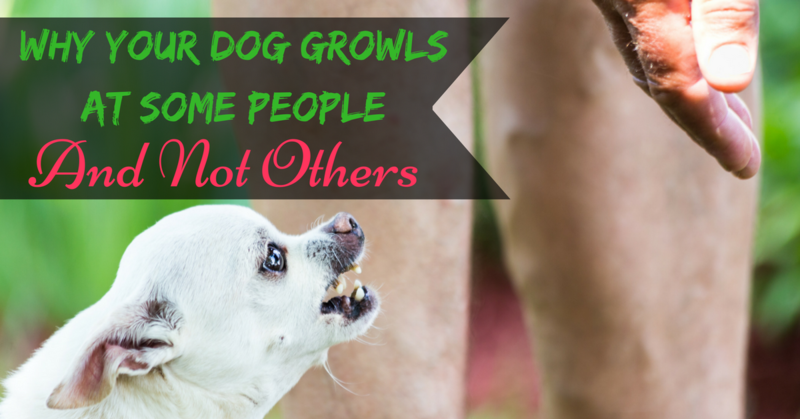 People have such a hard time imagining why their dog would growl at some people and not others. It makes him look like a complete psychopath, right? He may even growl at people you like or your family. You simply can’t understand it!! Have you immediately liked every human being you have met? No one who is not mentally challenged has ever liked everyone. Heck, many of us don’t even like “most” people. Sure, some people are more extroverted and have an easier time liking people. But, we still tend to judge people within a few seconds of meeting them. Perhaps we don’t like them because they are arrogant, or distant, or there is just something about them that we can sense and don’t like. Your dog can have similar feelings. Sure, some dogs like everyone! This is why I love dogs!! But, some dogs don’t like a small handful of people. And, other dogs dislike most people. Don’t write your dog’s feelings off as nothing!!! So many people say things like “He would growl, but he would never bite,” but he is giving you clear communication. And, remember although dogs have some similarities to us humans (more like toddlers) they don’t have the self-control, knowledge, and rationalization that we have as humans. Even if I don’t like someone, the chances are that I am not going to punch them or stab them; even if they push me or my buttons. The same can’t be said of your dog. 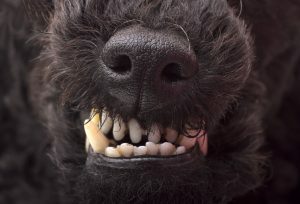 If he is giving you clear communication that he is uncomfortable (growling, hackling, or barking) if the person pushes, he is likely to use the only thing in his arsenal to defend himself: his teeth. He can’t rationalize anything else. Dog aggression isn’t a terrible thing; it is merely a behavior. Don’t sugar coat it, and don’t pretend that it doesn’t exist!!! You aren’t doing anyone any favors if you do, and you are risking your dog’s life. 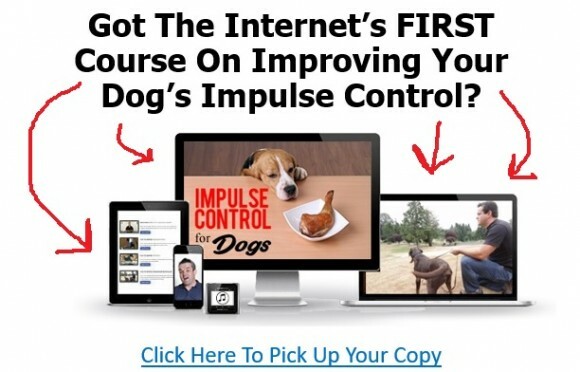 In some cases, you can make some positive change; in others, you can only attain control of your dog. I used to have a dog that basically hated everyone. He had fear and aggression issues. And, he taught me a great deal about dogs like him. First, I couldn’t change his personality. He was never going to be that “Golden Retriever” temperament that loved everyone. So, I accepted him for who he was and early on in his life; I stopped trying to push him. Pushing a dog to do something that makes him feel severe fear or aggression, ruins his trust in you! Trust between dog and owner is critical in dog training. Sure, I did all the right things. I had people toss him treats so that he would have a positive association with people we just met, and still, I didn’t allow them to touch or push him. And, I gave him coping mechanisms by teaching him control through training. Eventually, with most good people, if I didn’t push him or force him and I had him under control, he would learn to drop his guard and accept them. He even eventually became friendly with some of my close friends. But, I always evaluated his behavior and the information he was trying to tell me. The truth is that some dogs growl at some people. Take the growl as information; sometimes a growl is a good thing. Give your dog some coping mechanisms through obedience and keep him on a leash with you to help him control this impulsive behavior. Don’t force him to interact if he doesn’t want to interact. Dogs are simple creatures if you understand them on their level.